Game Info Street Fighter IV brings the legendary fighting series back to its roots by taking the beloved fighting moves and techniques of the original Street Fighter II, and infusing them with Capcomís latest advancements in next generation technology to create a truly extraordinary experience that will re-introduce the world to the time-honoured art of virtual martial arts. Everything that made the legendary Street Fighter II a hit in the arcades, living rooms and dormitories across the globe has been brought back in Street Fighter IV. Players will be able to play their favourite classic characters, such as Ryu, Ken, Chun-Li and Guile, along with new characters, including Crimson Viper, Abel, El Fuerte, and Rufus. Characters and environments are rendered in stylized 3D, while the game is played in the classic Street Fighter 2D perspective with additional 3D camera flourishes. Six-button controls for the game return, with a host of new special moves and features integrated into the game play system. 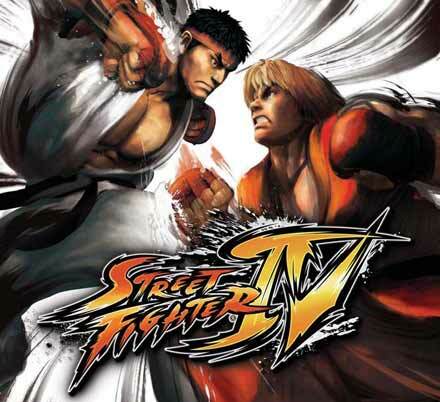 Street Fighter IV brings a brand new fighting game to fans the world over.